Looking for a used SUV that is built to last? 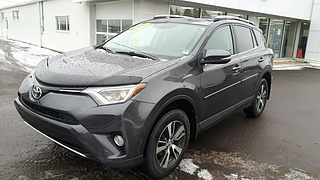 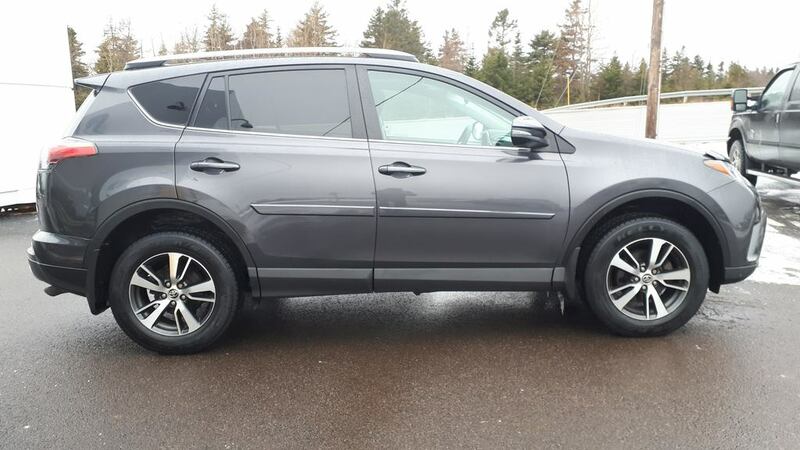 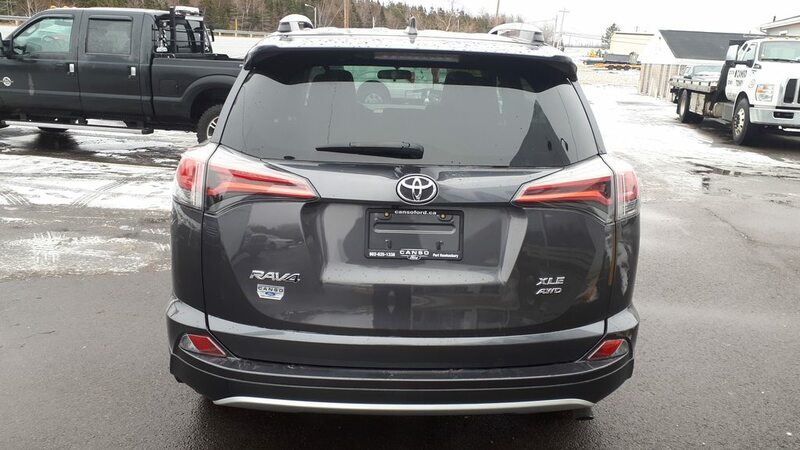 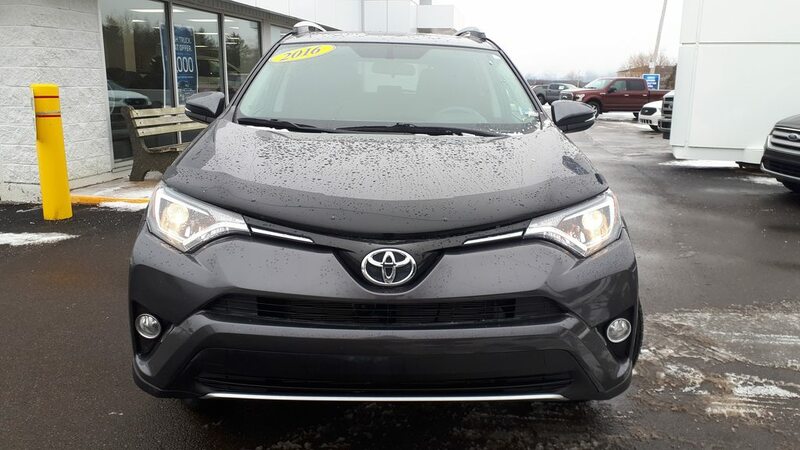 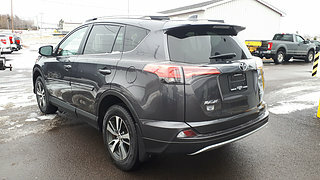 Look no further than this 2016 Toyota RAV4 at Canso Ford. 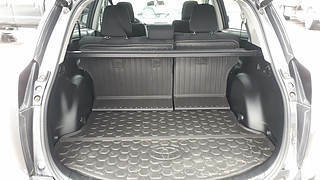 It had one previous owner who never got in any accidents and kept in in tip-top shape. 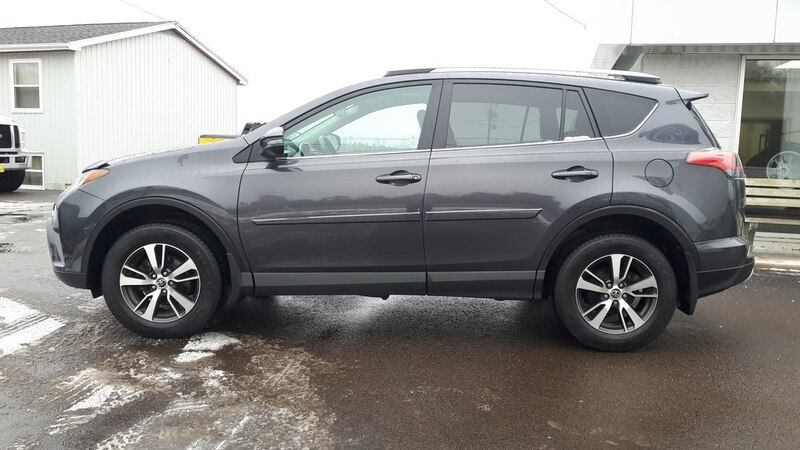 Before going onto our used lot, all vehicles go through a full service through our shop. 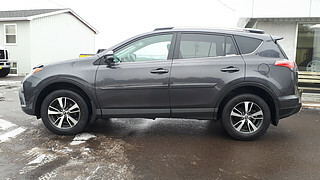 This RAV4 got a fresh oil & filter change, new front and rear brake pads, a gold clean and a new MVI. 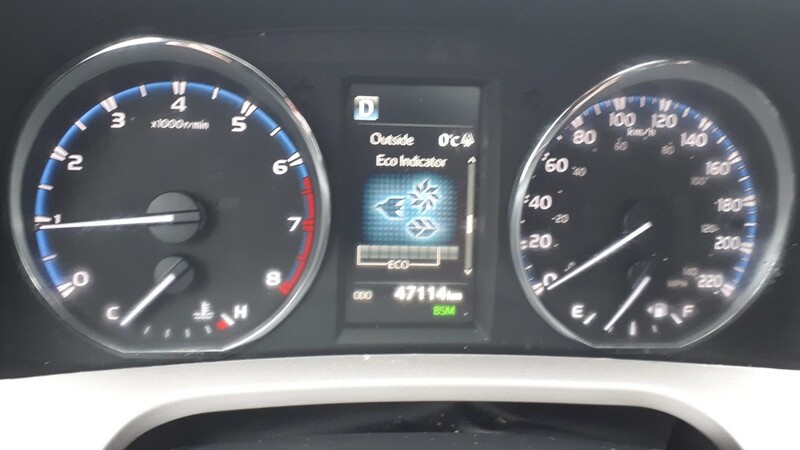 It is in terrific shape to be driven off our lot today and with only 47,000 km and change, it has hundreds of thousands of kilometers left in it. 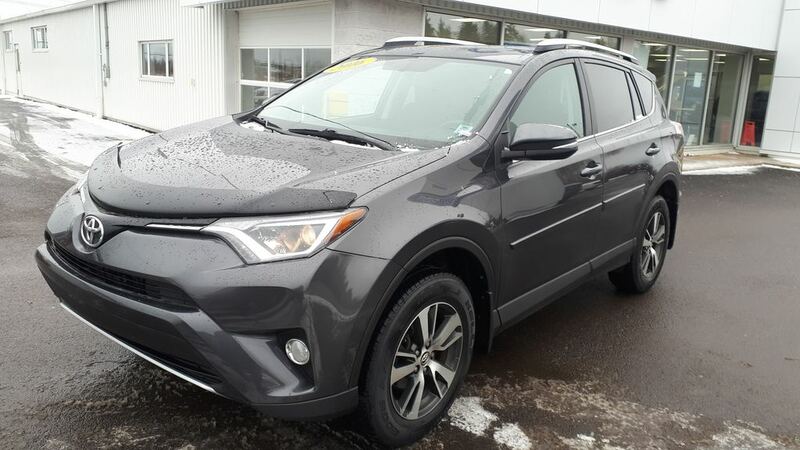 In the last number of years, RAV4 has consistently been in the top 3 selling SUVs in Canada, and for good reason. 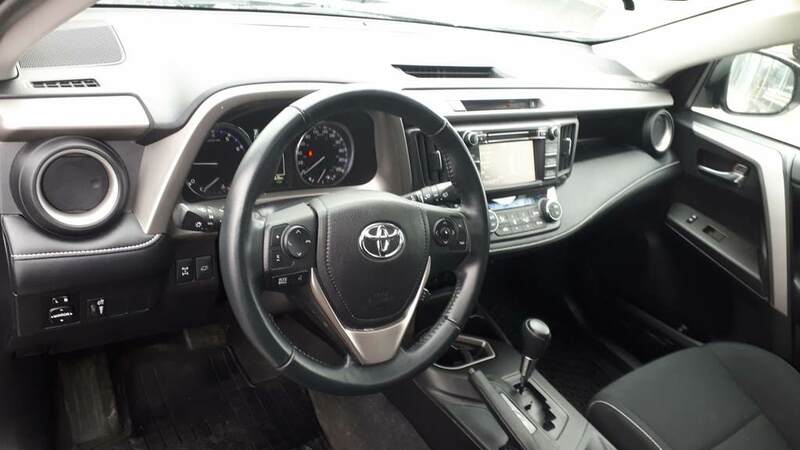 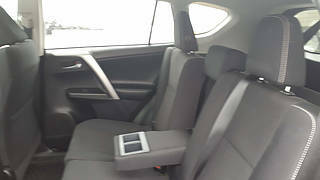 It offers a smooth, comfortable drive, excellent features and the dependability that many Toyotas hold with them. 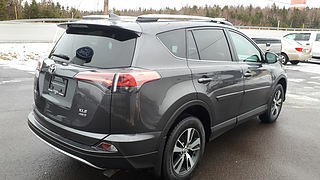 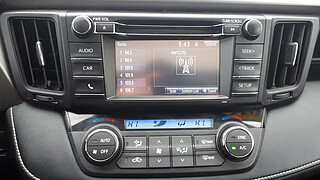 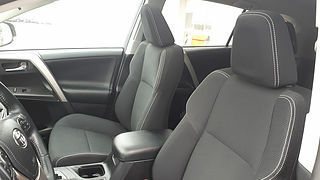 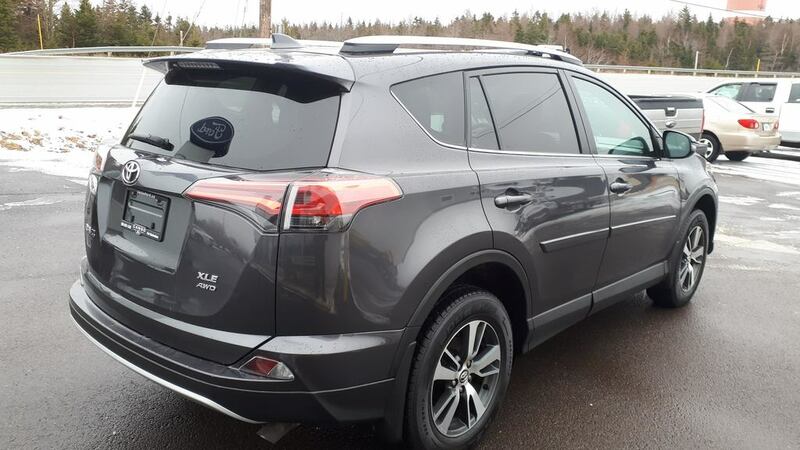 This RAV4 is an XLE model, which offers great value for the price point. 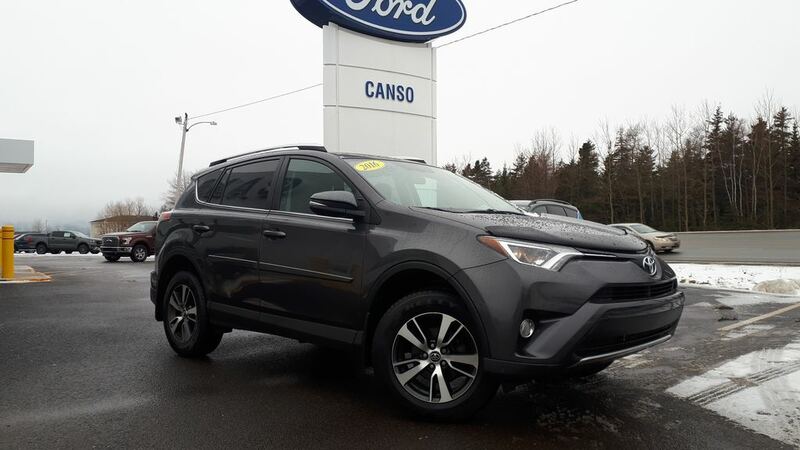 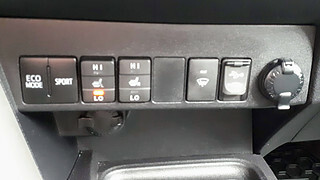 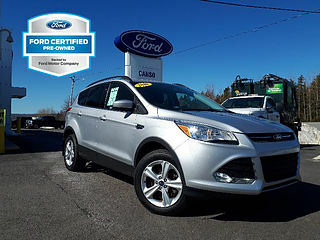 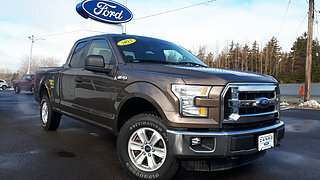 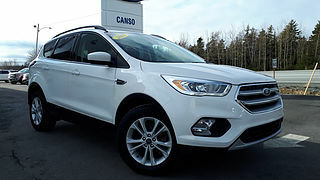 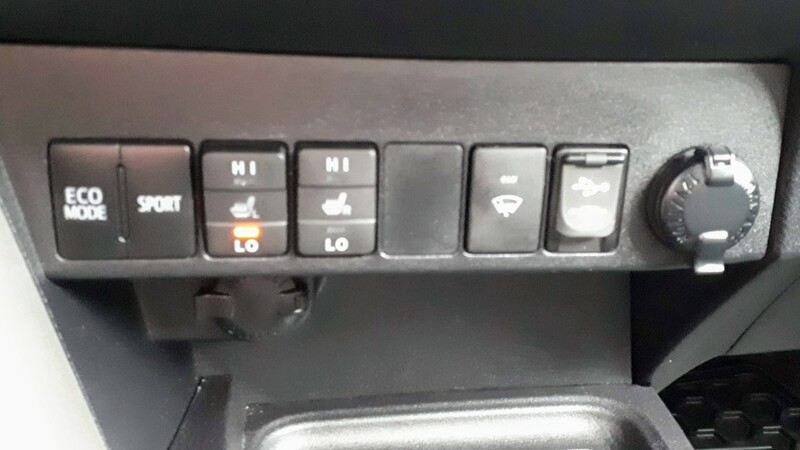 It offers some great features, like heated front seats, dual zone air and heat, a digital touch screen with a built in rear view camera, BlueTooth integration, power equipment, an All Wheel Drive System and cruise control. 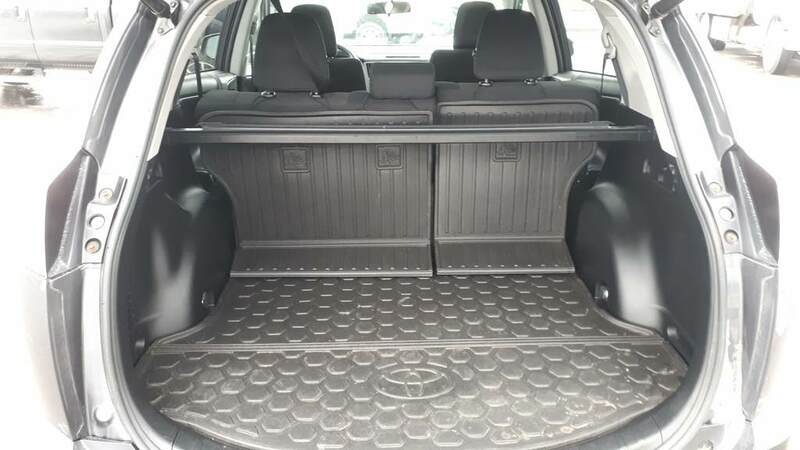 It also comes with a cargo area protector, mud flaps and a hood deflector.